You are here: Home > Uncategorized > Double your weekend fun with ‘The ONE 5-in-1 Colour Stylist Lipstick’! 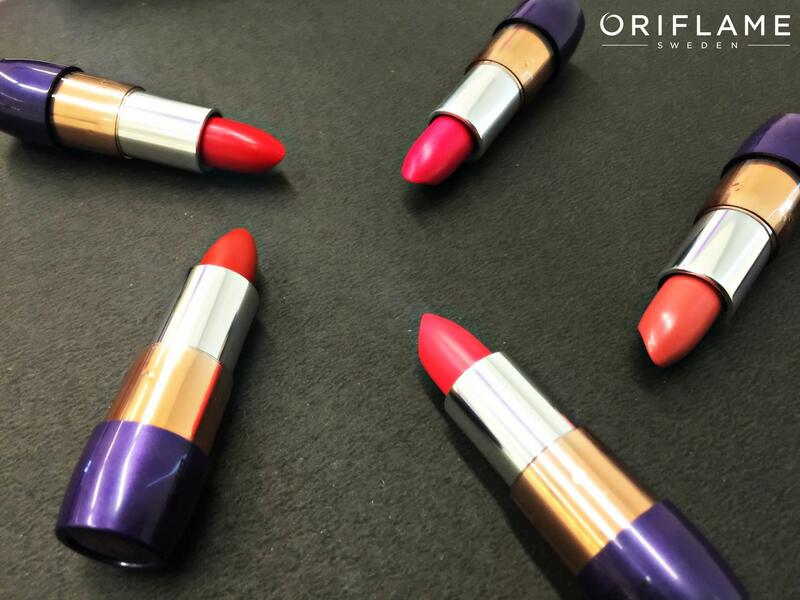 Double your weekend fun with ‘The ONE 5-in-1 Colour Stylist Lipstick’! Which shade are you wearing today?